Charming Home On A Quiet Street, Large With Private Lot. Hardwood Thru-Out Main & 2nd Level. Modern Front Door. Bay Window. 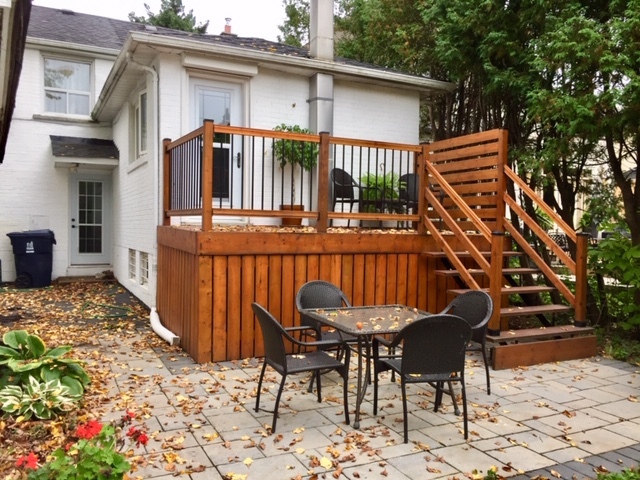 Welcoming Deck To Look Over Landscaped Backyard - Perfect For Gardening! Steps To Subway, Fast Access To Allen Express Way, & Close To All Amenities.